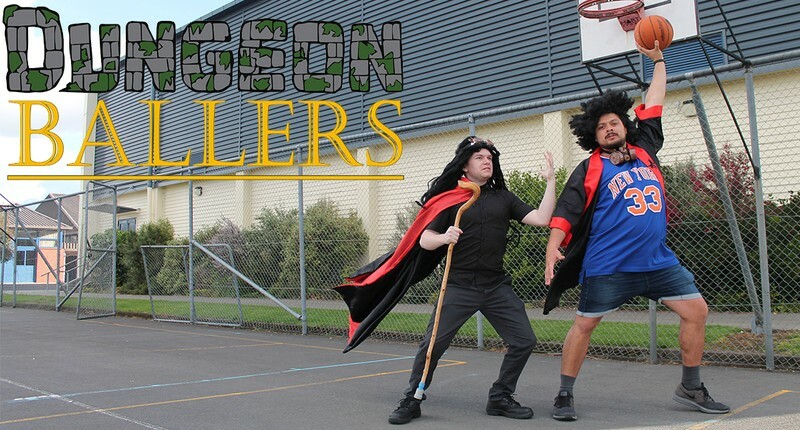 The Improve Inititative presents Dungeon Ballers – a show that mashes up the worlds of Improv comedy and Fantasy Table-top Role-playing to create an epic performance. Prepare to sit on the edge of your seats as you watch Hamilton’s bravest improv performers travel to a faraway, fantasy realm in search of treasure. They’ll avoid traps, journey into evil lairs, battle fierce beasts… and you the audience is in control! Will they reach the precious treasure? Will their wit keep them alive? And who is that on Antony’s back? May contain adult references. Discretion is advised.